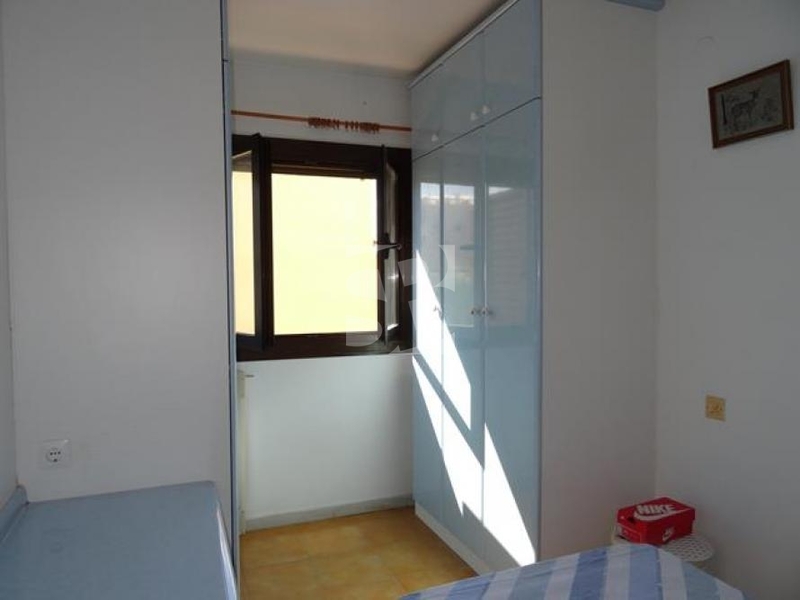 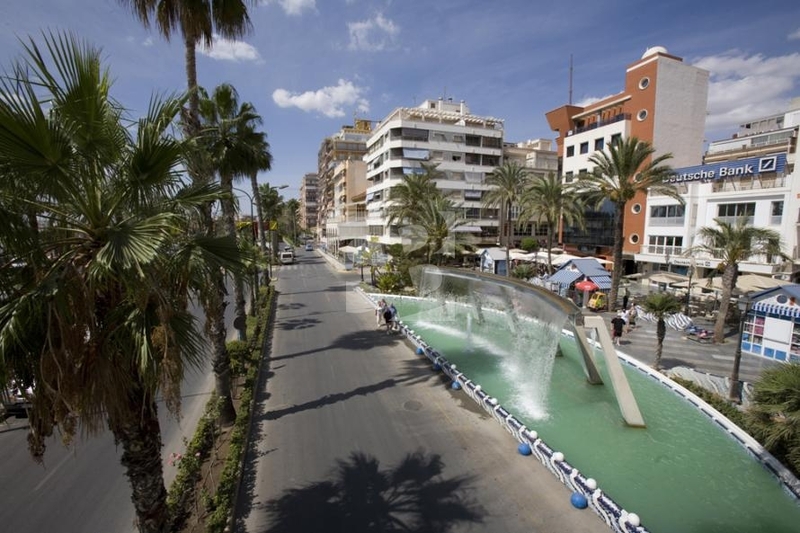 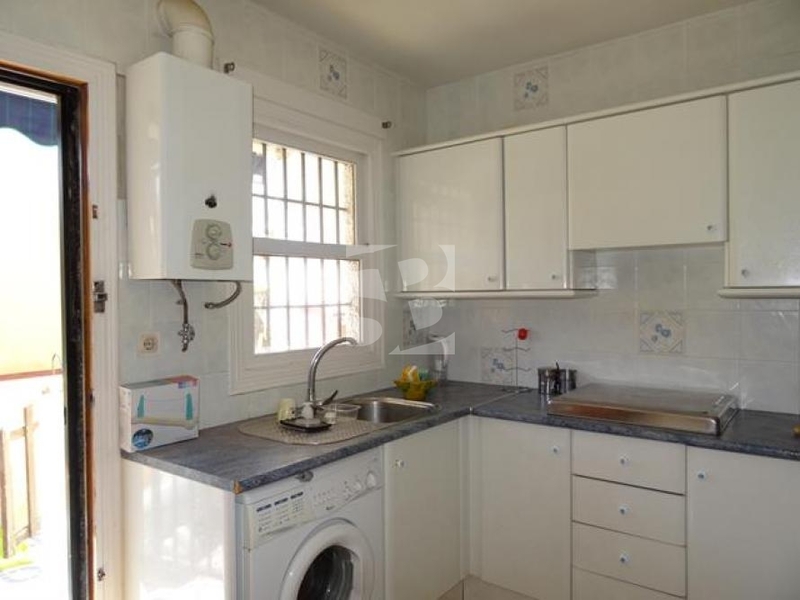 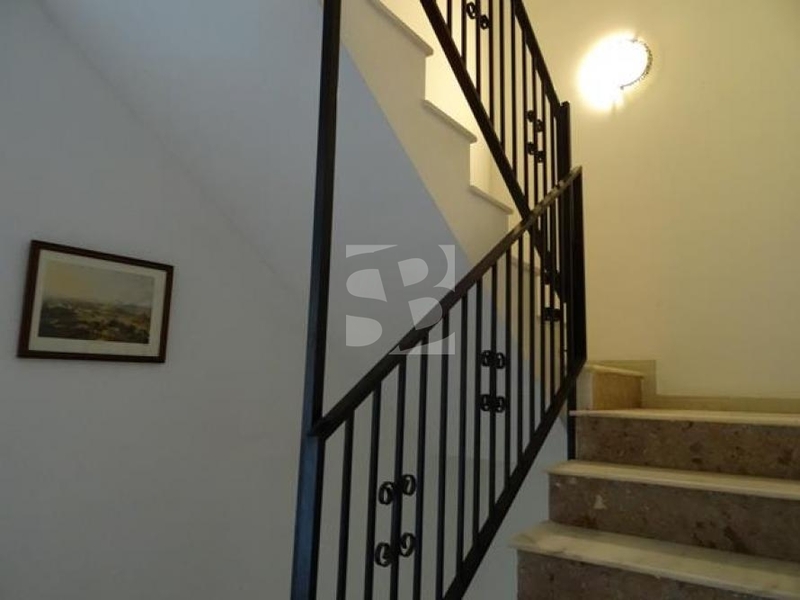 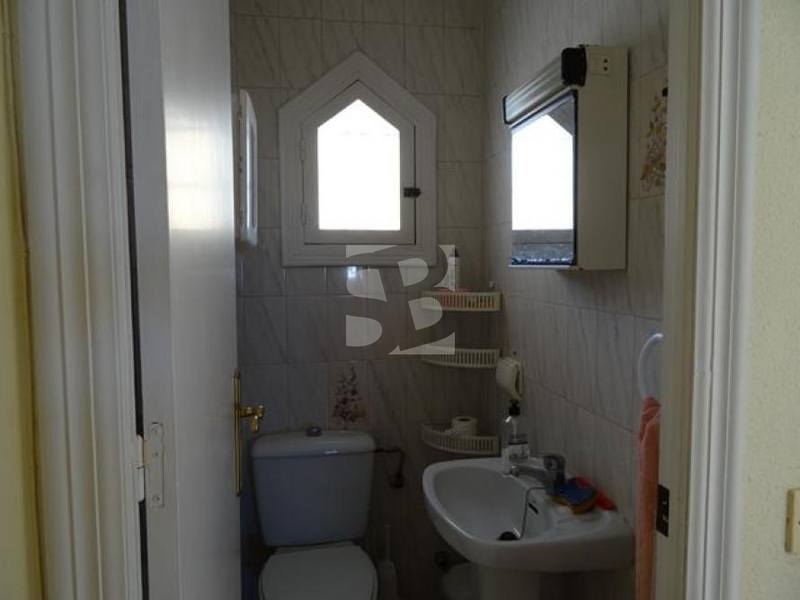 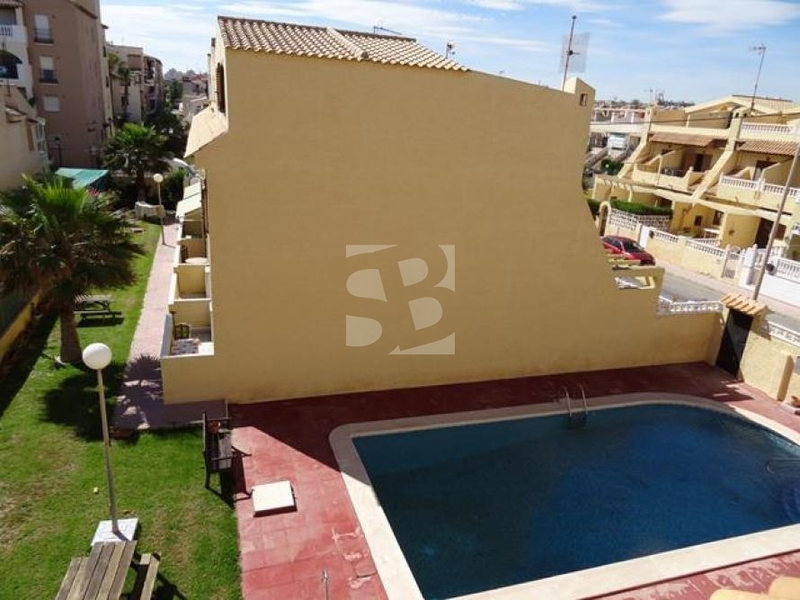 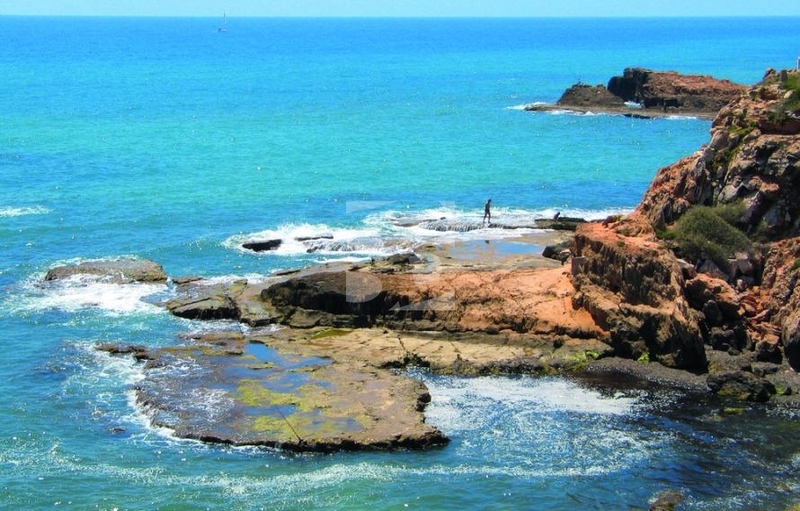 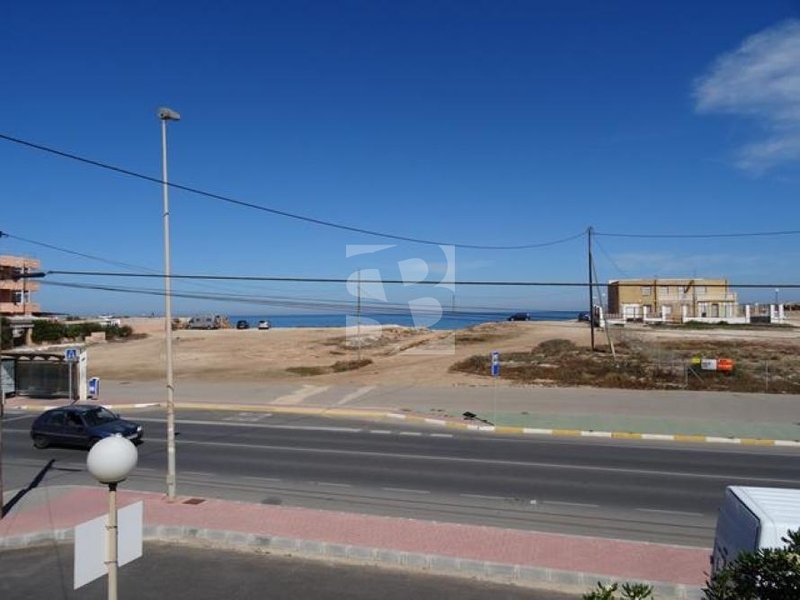 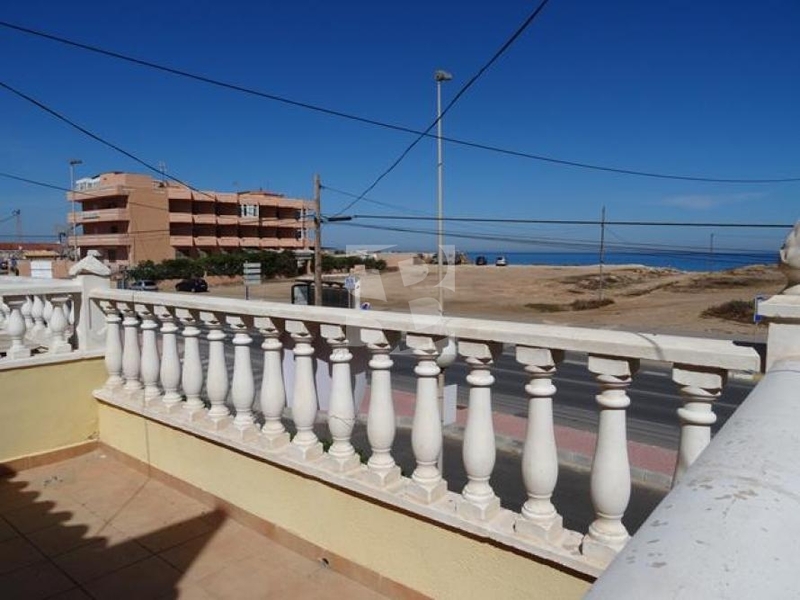 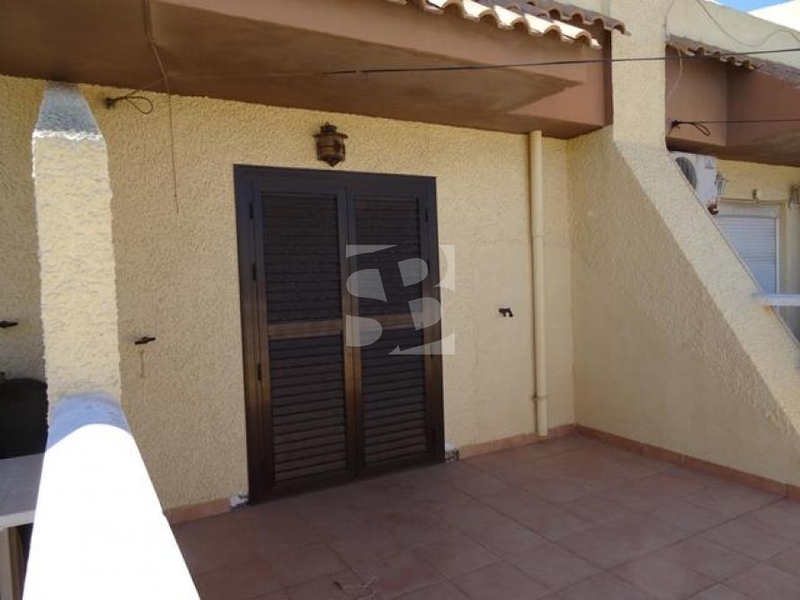 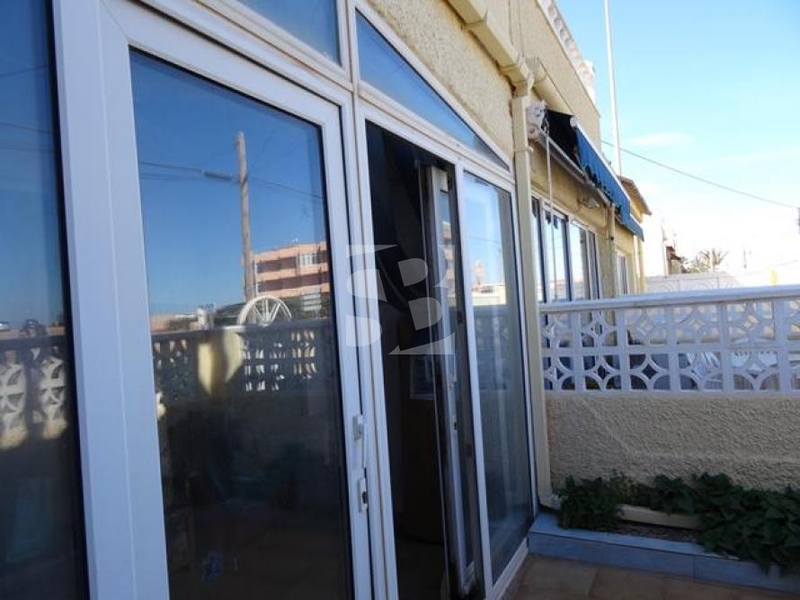 TORREVIEJA-PLAYA LOS LOCOS.- duplex on the beach in a privileged area of our coast. 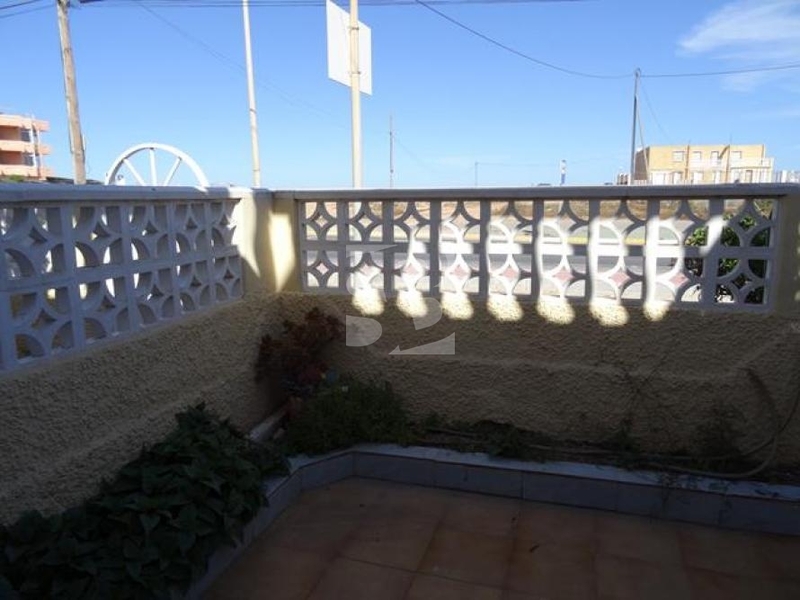 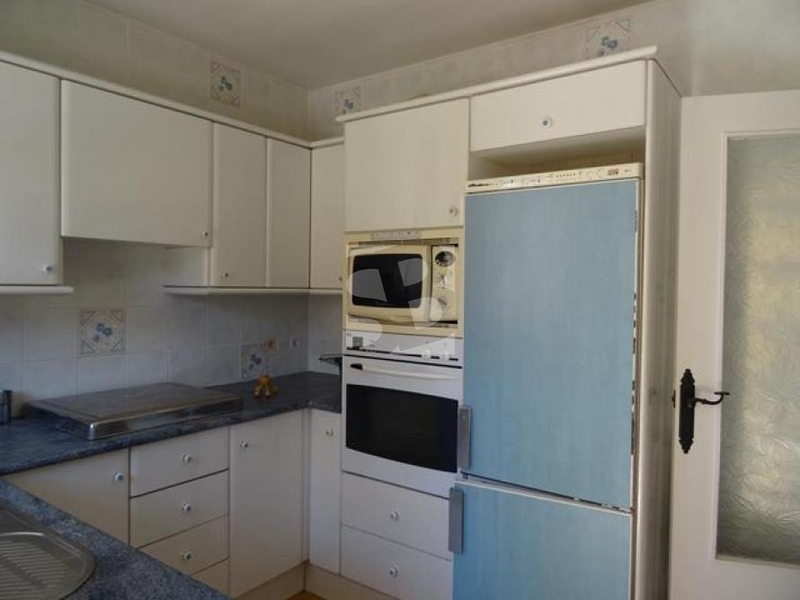 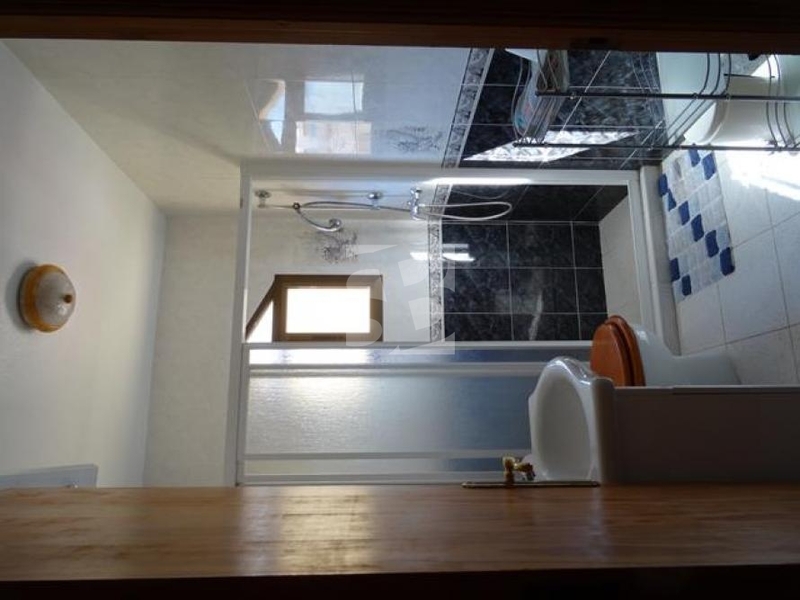 The house has three bedrooms, two bathrooms, equipped with exit to plot kitchen, living room with fireplace and conservatory with access to terrace perfect to enjoy its great unobstructed views of the sea. 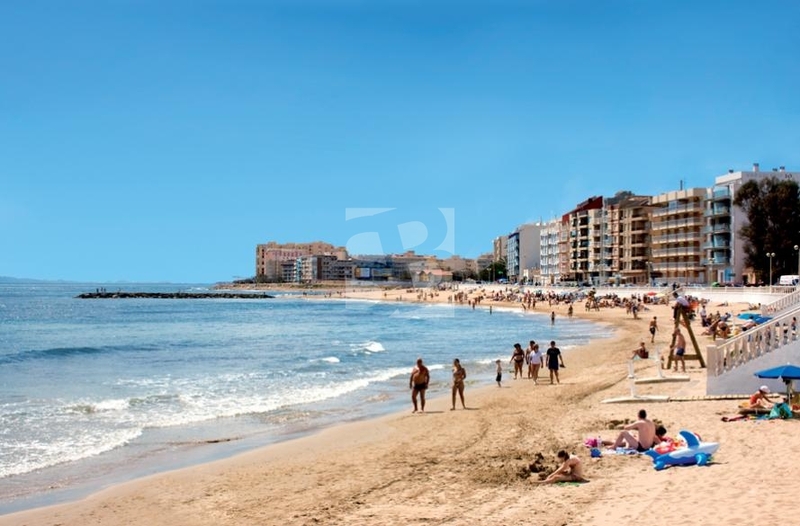 Its location in an area surrounded by services throughout the year and with a wide range of leisure.